Student Government Board announced Friday, Jan. 8, that two Allocations Committee members resigned. 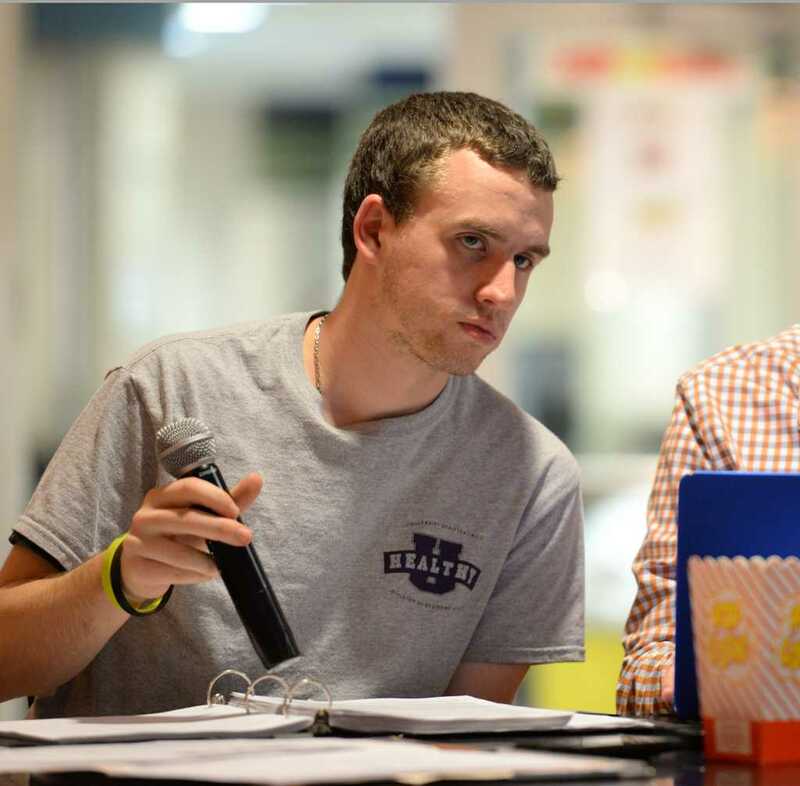 Allocations Committee member John Garry resigned to study abroad and Allocations Committee member Joelle Smith stepped down to pursue an internship with KDKA. Allocations Committee alternate member Kaitlyn Pendrak will fill one of the spots. SGB and a task force from the Allocations Committee voted to choose Pendrak as the alternate from a pool of candidates that applied to fill four vacancies on the Allocations Committee in the fall. Pendrak was the first to fill that position after SGB passed a bill Sept. 16, 2015, to add an alternate member to the Allocations Committee in case of future resignations. Nick Reslink, Allocations Committee chair, said he was glad Pendrak trained over winter break and could start working immediately because it helps to hear her ideas early on in the semester. Pendrak, a sophomore politics and philosophy major, said her first meeting showed her the kind of work she would need to put into the position. “I want to make sure I commit enough time because I’m really dedicated to doing this position justice,” Pendrak said. Applications for the remaining open spot are on the SGB website and due Jan. 22. Reslink said the Allocations Committee plans to review the Allocations manual this semester and investigate how to make the allocations process paperless. He is also looking into integrating the process with Collegiatelink, an online source that student groups use to manage their finances. Reslink said resignations are not uncommon. “The goal is to keep the committees together as long as possible but unforeseen circumstances come up, and Allocations Committee does take a lot of time and a lot of responsibility,” Reslink said.